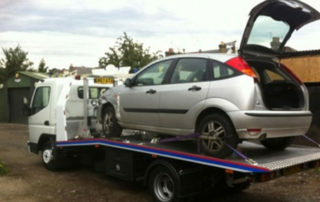 If you are looking to remove your scrap car, then we can help. 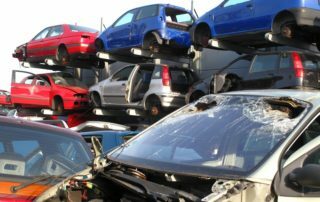 We are Surrey Scrapping Centre, a small company with the capacity to attend to your scrap car Thornton Heath when you need us. Our car removal service is second to none. We work ethically and recycle your scrap car, motorbike, or transit van responsibly. We are a reputable company and would always recommend being aware that there are companies offering cash for car disposal, yet you may later on find your car was sold on, and is back on the road. 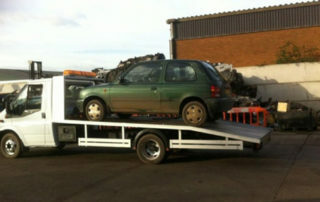 Our guarantee to you is that when we buy your scrap car, we will dispose of it ethically. 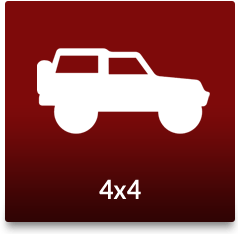 We offer up to £150 for car disposal of a family sized vehicle. 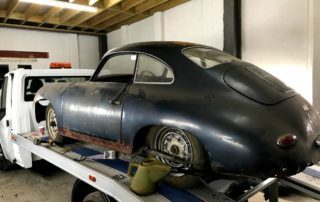 Once we have scrapped your car, we provide you with a genuine destruction notice – this is your guarantee that the car has been responsibly recycled or disposed of, and it will not end up on the road again. 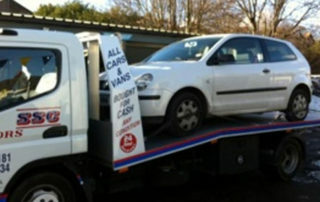 Speak to our friendly team today about guaranteed scrap car Selhurst cash payments. 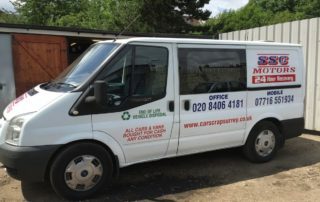 Recycle your scrap car with a reputable company like Surrey Scrapping Centre. 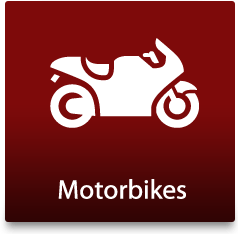 We even can dispose of motorcycles, bicycles, transit vans and more. 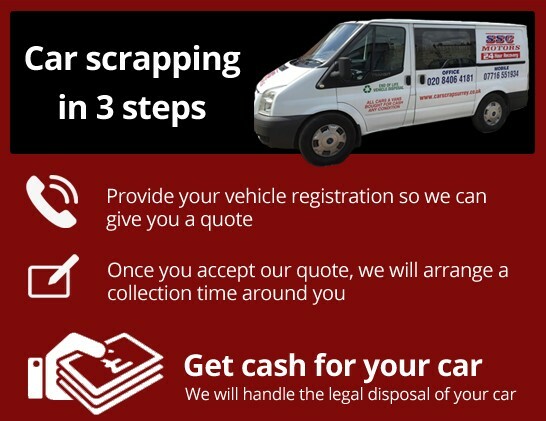 Our team carries out metal scrapping responsibly so if you are looking for cash for scrap cars, vehicles and other metal, we will recycle the materials for you. We provide a junk car removal service, which removes scrap cars and other vehicles responsibly and quickly. Call us today and check out how we can help. We can carry out impressive vehicle recovery in the Thornton Heath, Selhurst and surrounding Surrey areas. 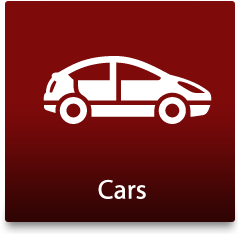 If you have broken down and need to move your car to the nearest vehicle garage, or home, we can assist. 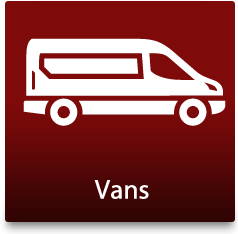 Alternatively, indeed, if you have a precious vehicle that needs to be transported to an event safely then we can help. Our team can remove heavy goods vehicles, cars, vans and motorbikes and will do so with skill. We are experienced in the responsible disposal of cars and have done so for over 25 years. If you are a local resident and would like to speak to us about our outstanding vehicle recovery or car scrapping Thornton Heath, speak to our team at Surrey Scrapping Centre today on 020 8406 4181 and we will provide you with a prompt estimate. Have you been wandering to yourself what the best way of getting rid of your scrap car or salvage car is in the Croydon area? Are you looking for a car recycler who will pay you the best price for your scrap car or salvage car? We are an eco-friendly service that breaks your car down into parts and scrap metal to recycle and reuse, so you get the best prices for your vehicle – and you can feel confident that you are reducing your carbon footprint!. Depending on the size of your vehicle, high demand salvageable parts and other details – we could pay you up to £150 cash today! People choose to recycle their cars with us for many reasons. We buy MOT failures, insurance write-offs, accident-damaged cars and unwanted vehicles. We will even collect your vehicle from you! We also offer a number of scrap metal services, and scrap metal removals for aluminium, lead, copper, stainless steel and steel, among others. 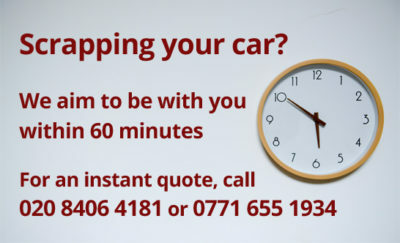 Why not give us a call so we can make you an offer for your car or scrap metal?